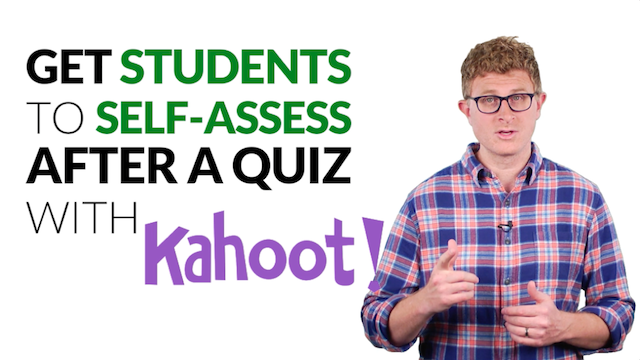 Does formative assessment begin and end with a quiz? 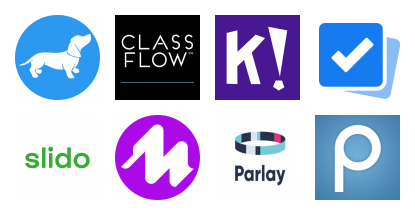 It’s true: many of the most popular formative assessment and student-response apps like Kahoot!, Plickers, and Socrative make giving and scoring quizzes easy and efficient. They also give teachers great feedback on learning and instruction. But that’s just the tip of the iceberg. To unlock formative assessment’s full potential, go beyond the bar chart and get students to reflect on their own learning goals, areas for growth, and next steps. When formative feedback felt like a dead end, this teacher dug in and learned how to empower his students. Add these tips to your formative assessment toolkit. Download and share these formative assessment posters with other teachers to spread the word about student-centered formative assessment. 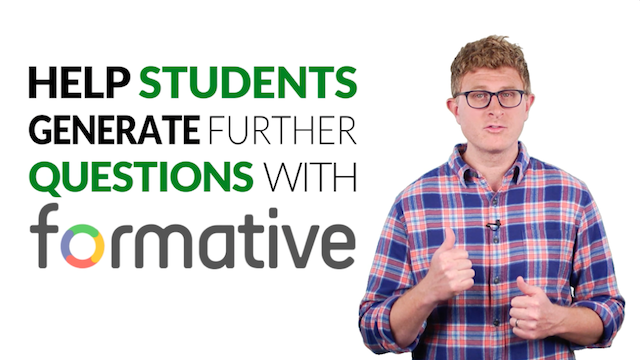 How do we make sure students and not just teachers benefit from formative assessment? 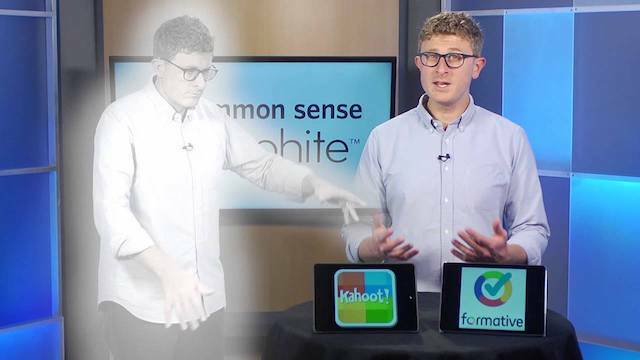 How can formative assessment help students self-assess?